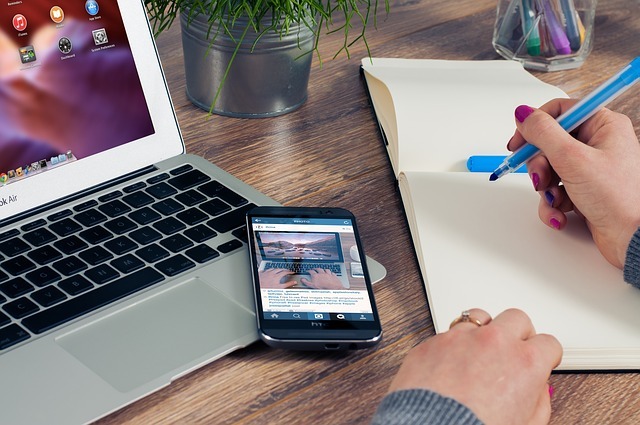 If you are reading this post, then you must have started your voice over career, but are stuck at a point where you are not able to brainstorm as to where can you find voice over jobs in delhi. Mumbai is known as the biggest hub of entertainment media. Voice over and dubbing are a major part of this industry and the projects comprises of movie dubbings, TV commercials, documentaries etc. The exact case may not be visible in Delhi, but the capital of India is not too far away. It has been seen that in the past 5 years, new sound recording studios are being opened at a fast rate and thus they are building many opportunities for the artists. People are coming from far off places to get their song recorded and getting voice overs for their projects. Visit Justdial.com and just search for “sound recording studios” or “voice over studios” and you would get a massive result of such places. You can filter your search by clicking on “Location Near you”. Now, you need to call them and send them your voice over samples. It would be really beneficial if you can personally visit your nearby studios. It helps in developing good relations. Once you have developed some relations with the studios, then they will start calling you for their projects and as you keep on doing various projects, you portfolio gets stronger and stronger. I followed the above technique, but I didn’t wait for them to call me for any project. I registered at Elance.com and made a profile over there. People regularly post about voice over jobs there and you can bid on that job with your profile and portfolio. If you get approved then there is your first work. Remember most of the clients there are from outside India and they are willing to pay more for the work. So online work can fetch you more money and more projects. I got my first project from elance only. Avoid freelancer.com as its highly competitive website and apply there only when you have enough work samples to show in different niche. Voiceartistes.com is one of the premium and popular website in India to provide voice over jobs to various voice over artistes. It has a paid membership which proved really beneficial for me. The charges are nominal, but due to its monopoly, all the clients post their project on this website. So, once you get registered on this website, then you can expect getting calls for voice over jobs. So these were some suggestions to get voice over jobs in delhi. Do share your feedback regarding this post and if you know any other medium, then share those in the comment section below. So you have decided to become a voice over actor and is now planning to build up some solid professional voice over demos. Then you have arrived at the right place and I will inform you about how to get professionally voice over done to get you started. 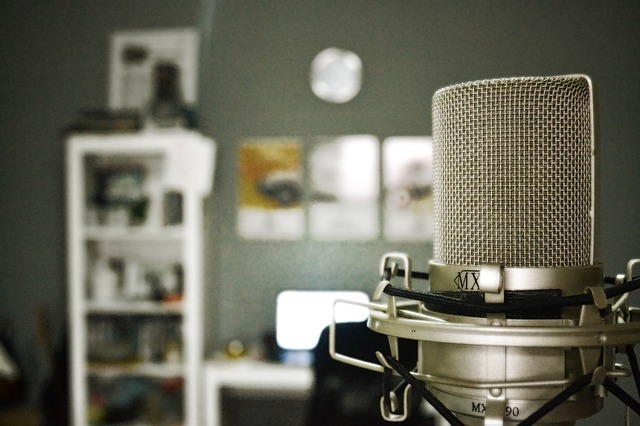 Once the thought to become a voice over actor came into your mind, you immediately wanted to get hold of some good voice over jobs and freelance work and some have even thought of lending their voice in television. But, this long and fascinating journey starts with a basic step of making your voice over demos. 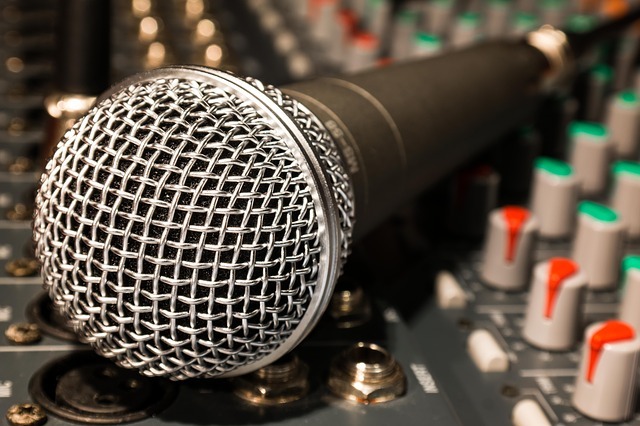 What is a voice over demo? If you are a total beginner and have no knowledge about what a demo is then I would like to tell you that its just a sample of your audio recorded in various genres. You read out a script and record it using professional equipments. The script can be an elearning page, TV commercial, paragraph narration etc. This is done so as to help you as a fresher in this industry. Your client will listen to your demo and will decide that are you fit for his job or not. If you are rejected then don’t get disheartened. It doesn’t mean that you are not a good voice over actor. But, it means that your voice didn’t fir the client’s criteria. Now the point comes about how to make a voice over demo. To have your own demos, you need to find some audio recording or song recording studios near your location. Just visit Justdial.com and type sound recording studio/audio recording studio/voice over studio and list out some good studios near your residence. Just call on the number provided or visit them in person. Inform them about you being a voice over actor and you need to make some voice over demos. They will charge you on the basis of per hour studio used, so make sure to use that one hour very efficiently. Once you have read out some scripts, then tell the sound engineer to treat it, add some plugins to it and use a good background music for your demo. Doing this will help you tremendously and you will have a great voice over demo. Take those demos in an external device and tell them to mail this at your email address too. Now send those demos to various other studios and in my experience I would say to visit each and every studio which is near your location and give them your demos. This will help in creating some good professional relations and you would be on their mind when they are searching for a new voice over artist for their work. If you are a newbie and want to know about how to become a voice actor, then you can take our voice over training happening in New Delhi where you will be trained well and your professional voice over demos will be created there and then.